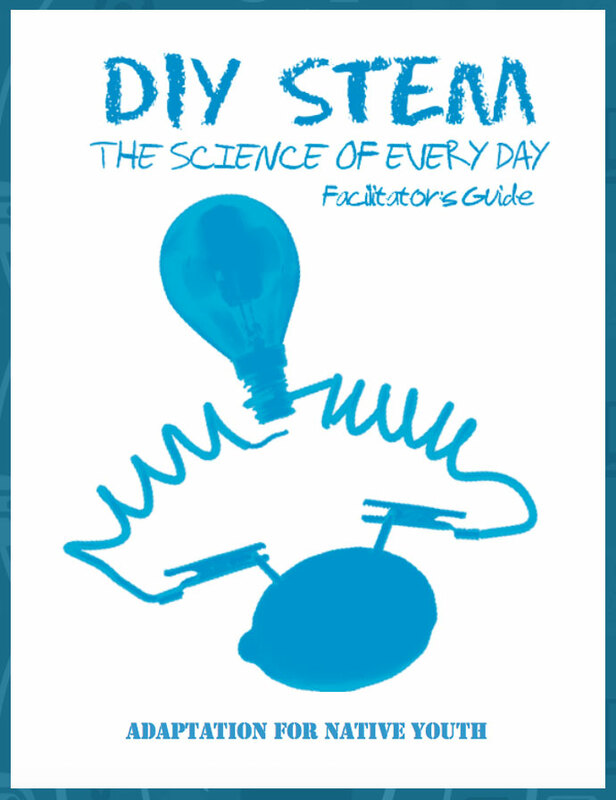 DIY STEM is an activity-based Science, Technology, Engineering, and Math (STEM) program for Native 9- to 12 year olds to help them make connections between scientific principles and real-world applications. The DIY (Do It Yourself) STEM program uses common items that Clubs may have on hand, or can procure easily to introduce youth to STEM concepts. The DIY STEM program can be implemented in its entirety or as separate units. Every unit details alignment to Next Generation Science Standards (NGSS), and provides step-by-step instructions, facilitation tips and extension questions to ensure fun and learning. Additionally, the DIY STEM Native Adaptation features history, achievements and current news related to STEM applications in Native culture to increase youth interest in activities and future career aspirations.